The signed agreement involves the exchange of information during humanitarian missions, missions related to human rights, military justice, as well as help in the fight against drug-related crimes, and some changes in the defense sector. However, President Santos does not hide the fact that everything was done for NATO membership – firstly as associative, and then as full member. 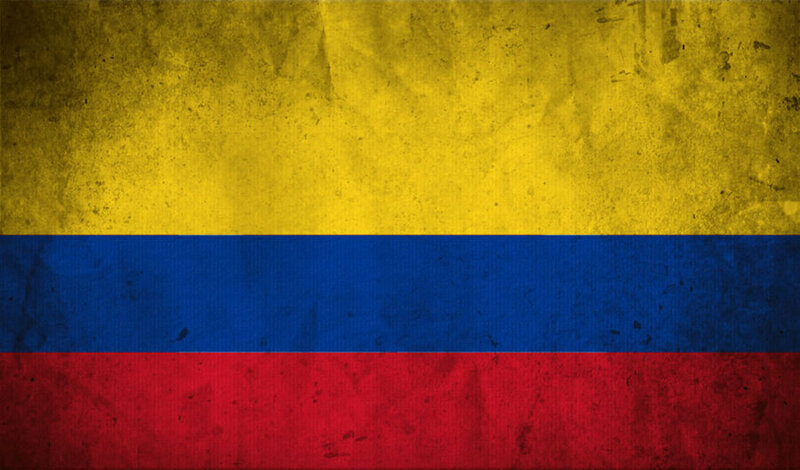 Negotiations on cooperation between Colombia and NATO began even during the presidency of Alvaro Uribe. But they were initiated only by the current president Manuel Santos, who was then the Minister of Defense. In underscoring the importance for him on the Colombian government being more close to NATO, he emphasized the participation in operations in Afghanistan and the war against the FARC. In addition, during the presidency of Uribe, Colombia's intelligence services is actually subordinate to the CIA and other US offices, which, certainly, was also one of the prerequisites for such cooperation. There were a marked number of problems in this area in 2013. Thus, among the main ones there was a possible conflict between obligations. These obligations include those incumbent upon Colombia by the Permanent Joint Board on Defense and NATO. However, at the present moment, this contradiction is almost resolved, because this Council, despite Venezuela's formal inclusion in it with a number of other pro-imperialist countries, has acquired a pro-American direction. Moreover, this year during the ministerial summit, the United States conducted a number of bilateral meetings, including those with the Colombian delegation. Another issue is the possible violation of the terms of agreement with the FARC. Many analysts think that the signed agreement will shake the peace, which hasn’t even had any time to take shape in Colombia, for which the president has already received the Nobel Prize. However, many regional governments have accepted this agreement as a step aimed at de-stabilizing the region, in particular those neighboring Colombia and Venezuela, and without this agreement they find themselves in a difficult position. At the same time it is no longer possible, as it has been before, to equate NATO with the US, because of Donald Trump’s victory. Arising disagreement should be taken into consideration. In such circumstances, to gain a foothold in the center of the American region for NATO would be a great success.